sailboat. : February Non Beauty Favourites. In my eyes you can never really go wrong with a pair of cosy slippers with owls on and I would even go so far as to say if it were socially acceptable to wear these all day every day, I totally would. 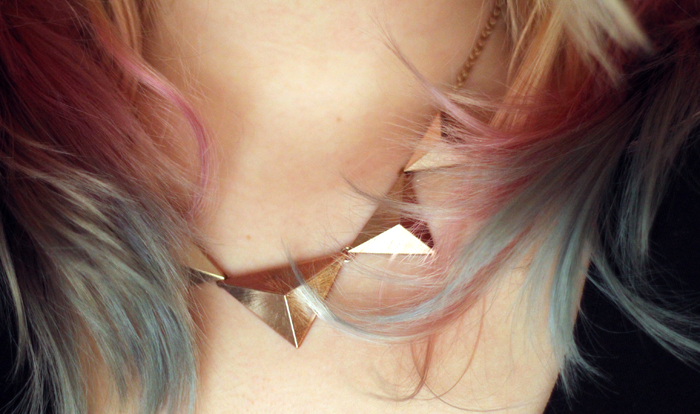 These were a Christmas gift, I believe from New Look, and I love them very much! I made these! I am so pleased with how these little guys came out, even if I did almost sew my fingers to them on more than one occasion. 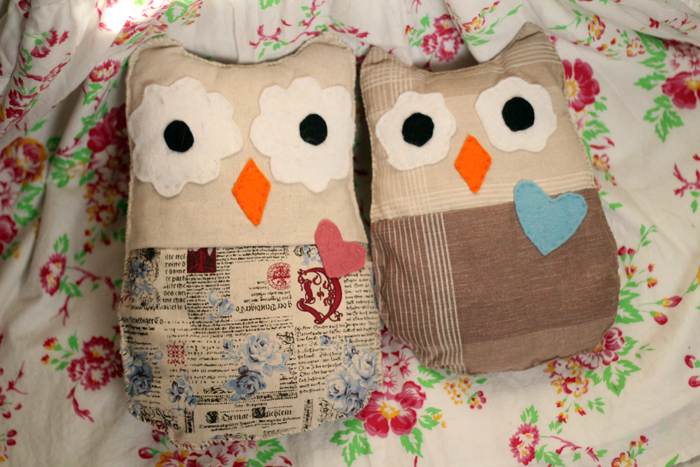 These were the result of my first encounter with a sewing machine in many many years, I remember having to do textiles at school and I was awful at it but with a bit of perseverence this time I managed to make these mini owl pillows. They have been sitting proudly on my bed for a little while now and I've even gone out and bought my own sewing machine (it's pink!) so I can attempt to make some more. Sometimes crafty afternoons are the best things ever! This little guy is from DotComGiftShop and there are no words to describe how cute he is. He has taken pride of place on my bedside table and I think he looks lovely, especially considering how inexpensive he is. There's also a slightly smaller bunny night light that I have my eye on, it seems only right to have a pair! The newest addition to my camera collection has been in my bag pretty much every single day. I had been after a little point & shoot digital camera for a little while because some days I really don't feel like carrying a big DSLR, but I did want one that would offer me a little more control. This isn't as small as perhaps I would have liked, but you can interchange lenses which is a huge plus for me. I also love the way it looks, which ultimately is pretty irrelevant but I can't help it! Love Hearts & Crosses is one of my all time favourite online jewellery stores. The sheer variety of pieces stocked never ceases to amaze me & if there's something you're looking for, you're almost guaranteed to find it nestled somewhere on the site. 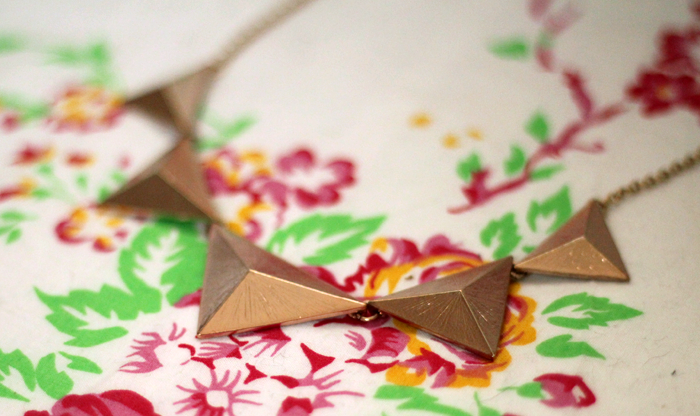 I've been really loving wearing a simple black skater dress with this pyramid necklace recently. I seem to be going through a bit of a black clothing phase and I really like how this necklace perks the whole outfit up a little. It's one of those 'go with anything' pieces I think, lovely! Just because, well, we all need a little bit of inspiration every now and again, don't we? 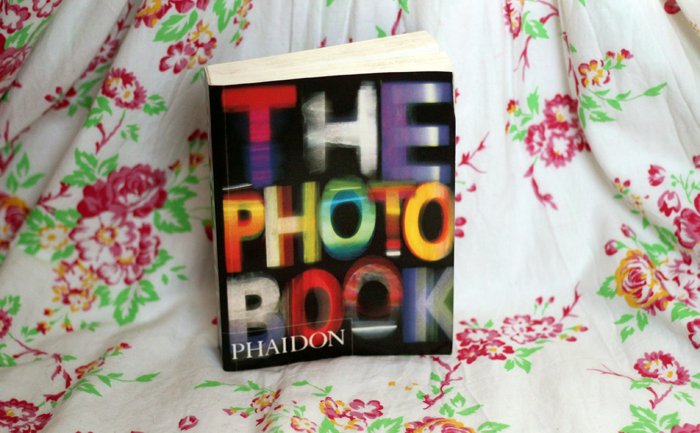 This little book has been pretty much everywhere with me and to be honest, I have a lot to thank it for! Honestly, you're my favourite every month, but especially this month. 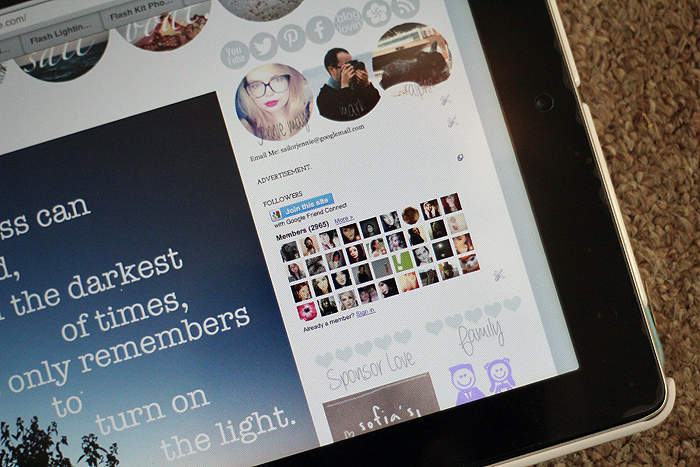 Thank you, so so much, for such sweet comments/emails/tweets about my last post. I know I've still not managed to get back to some of you but I will, I promise! It was one of those 'I'm not sure if I should really post this' kind of posts, not because of anything in particular, but you just never know what kind of a response (if any!) you're going to get and you know, your kind words mean the world, they really do. Thank you! What were some of your non-beauty favourites this month? Aww the bunny night light is so so so cute! And I love the necklace as well Jennie! 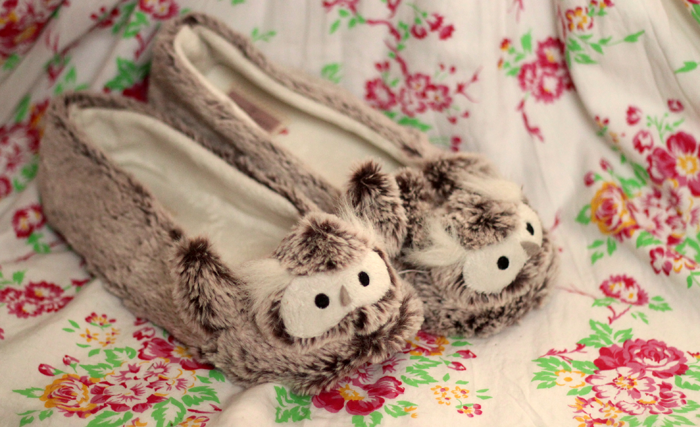 Owl slippers are so cute! 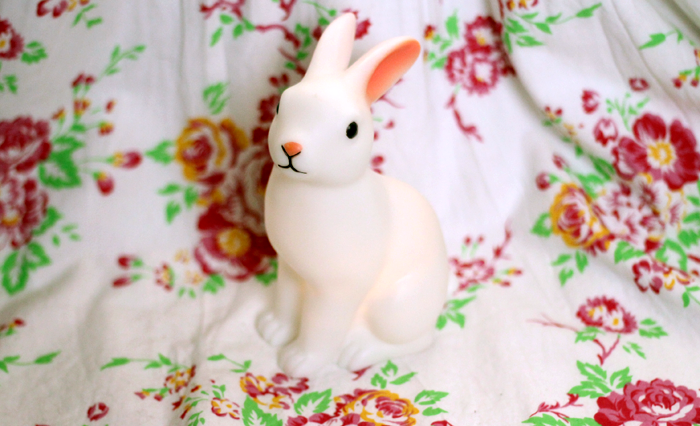 I've been toying with treating myself to the bunny lamp from dotcomgiftshop for so long! I have the little toadstool which I love, but not the bunny. Yet! Lol! Aaaaah your new camera.... *swoons* !!! I was thinking about asking for a "proper" camera for my birthday. THat or a good set of Kitchen knives. Hope your week is going well sweetie? I have the bunny light and I adore it :) It makes me happy every time I look at it. Hope you're allright! I bought those owl slippers last year but I've unfortunately worn them out now. They're so cute! I love my bunny lamp, been wondering whether to get the smaller one recently to compliment it! 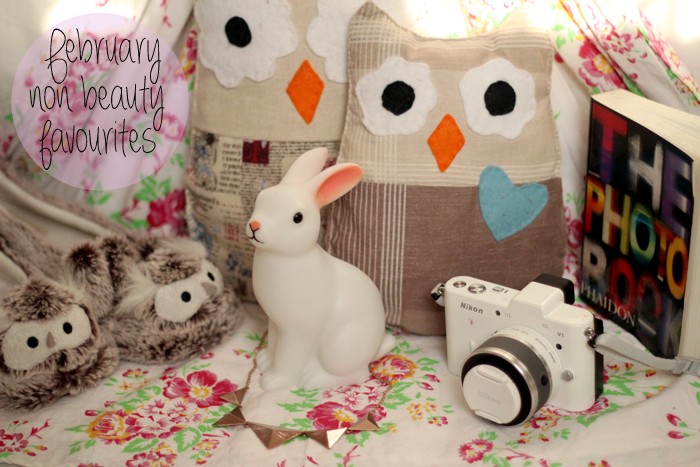 I love the bunny night light and I'm so impressed you made those cushions! Your slippers are so cute! I can't tell what kind of animal they are, though - the ears say koala, but the face says owl :P Is that your hair with the pyramid necklace? I love the color! Wow those owls are so awesome! Great job! 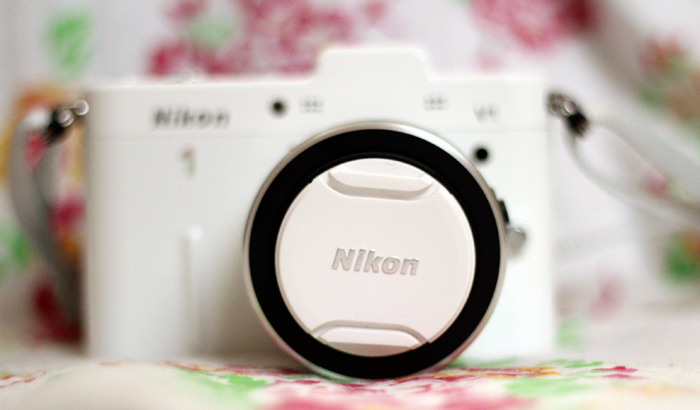 The Nikon camera is something I've had my eye on for ages! Like you, carrying an SLR isn't always practical! Wow really cute your new goodies. Your new camera looks georgus. I need those slippers in my life they are so cute i can't stand it. Following you back! That camera looks so pretty even though I probably wouldn't know how to use it. I also totally agree with the cozy slippers, though in my case, it's pairs of cozy fluffy socks I've been wearing all winter.